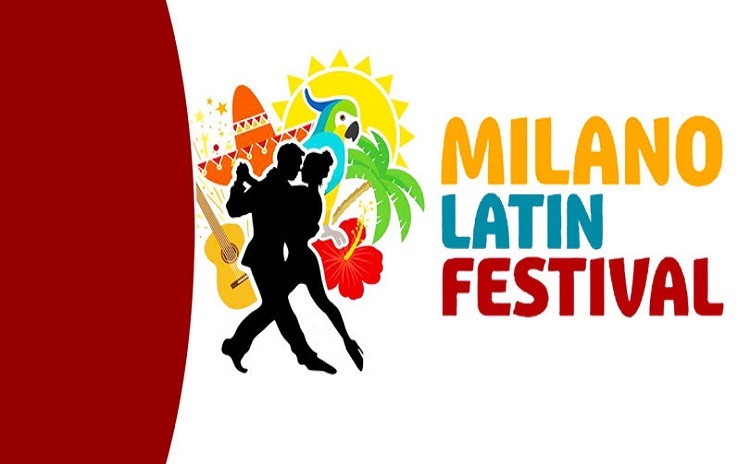 January 9-16, 2019. 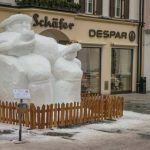 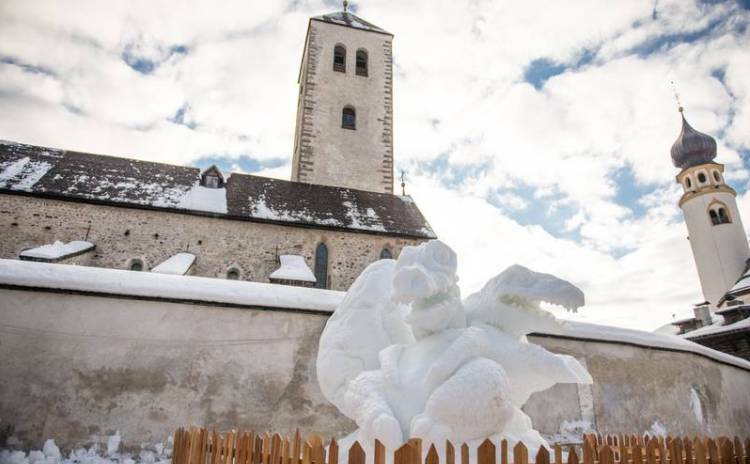 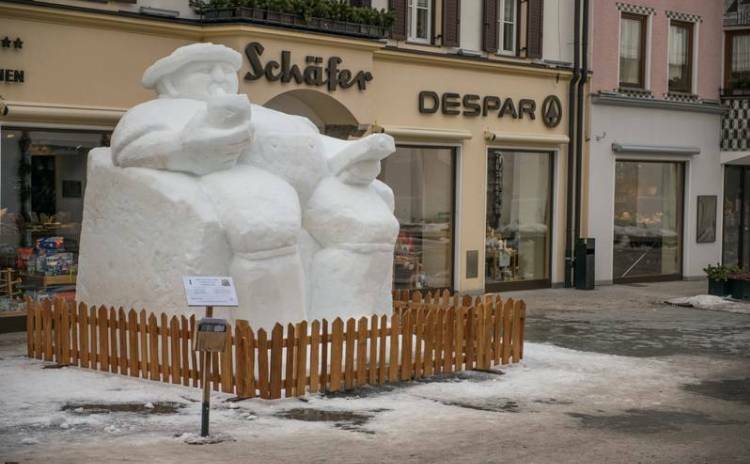 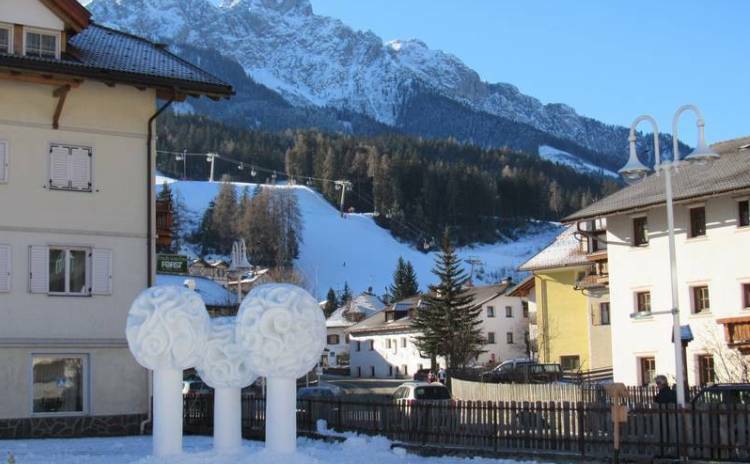 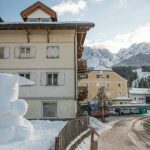 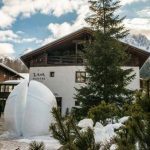 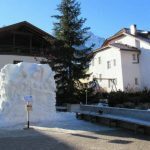 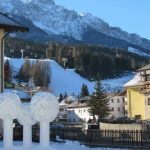 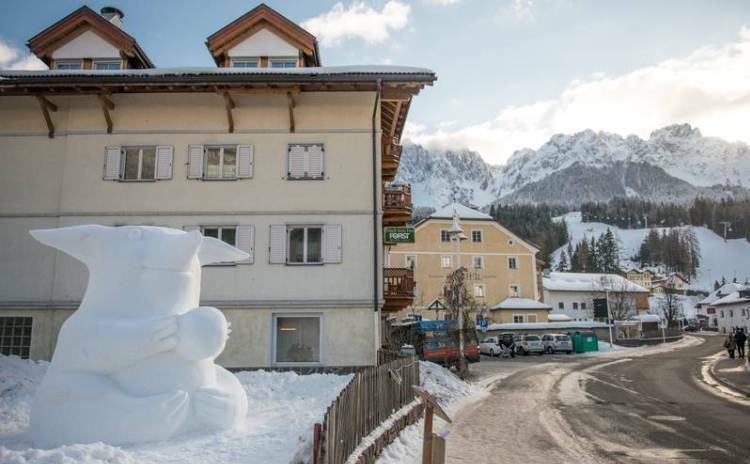 Winter art with snow sculptures in San Candido and in San Vigilio. 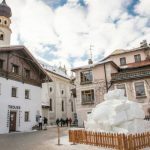 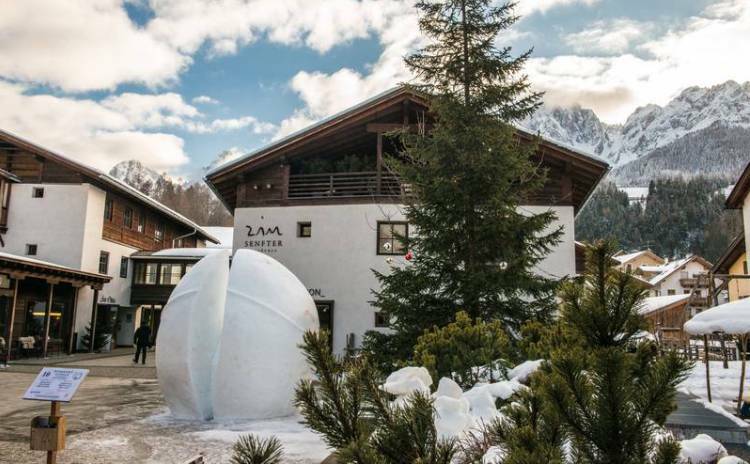 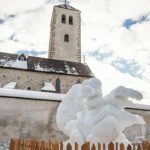 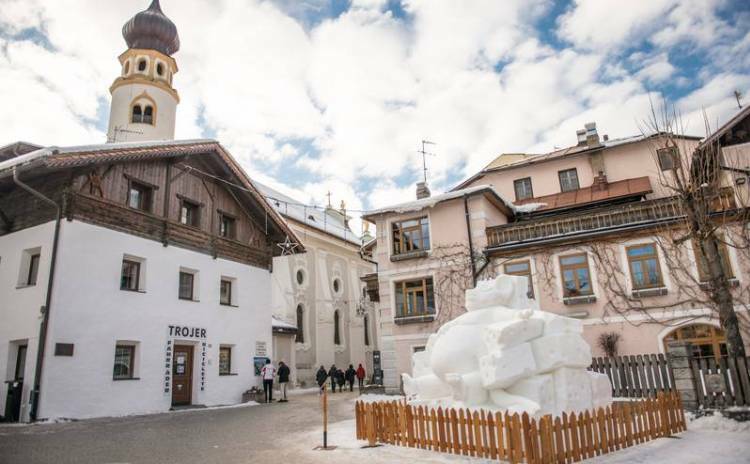 30 artists coming from all over the world divided into 10 teams take part to the 29th snow sculptures International Festival in San Candido and in San Vigilio, near Bolzano, in the region of Alto Adige, two municipalities at the foot of the Dolomites. 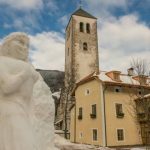 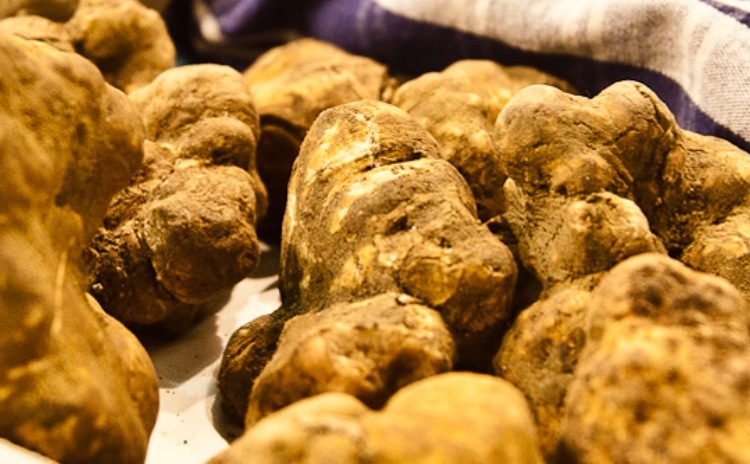 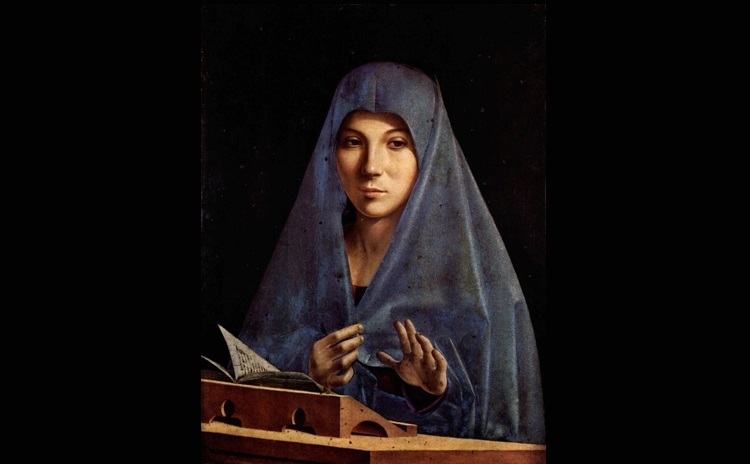 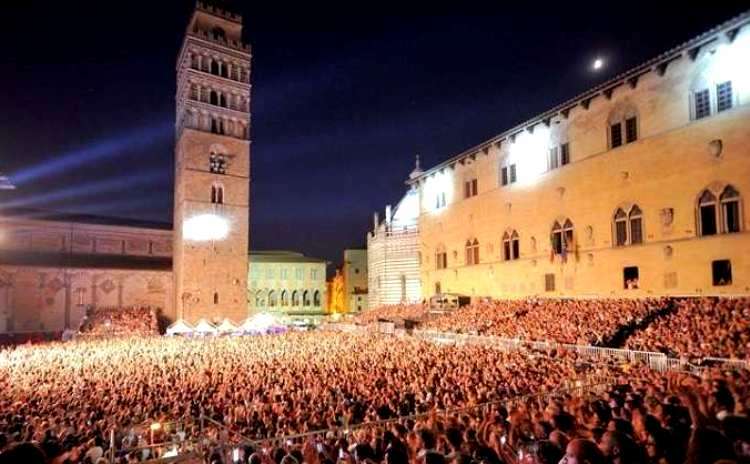 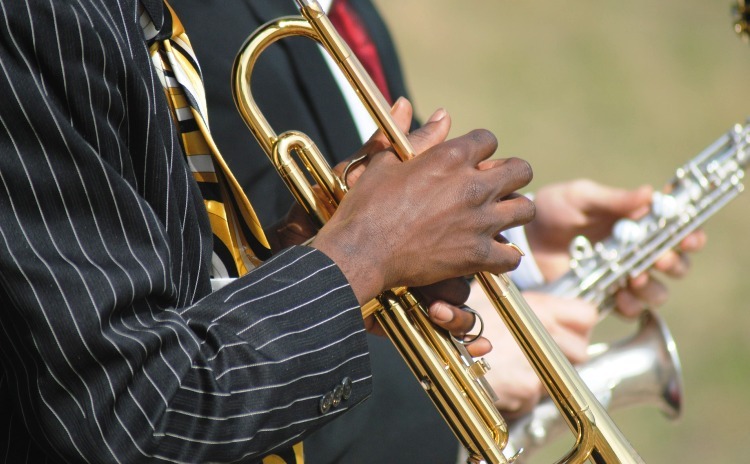 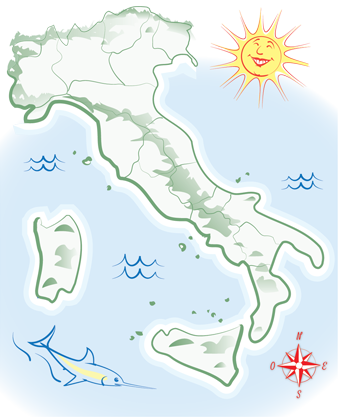 The Festival takes place in San Vigilio from January 9 to January 11, 2019, and in San Candido from January 14 to January 16, 2019. 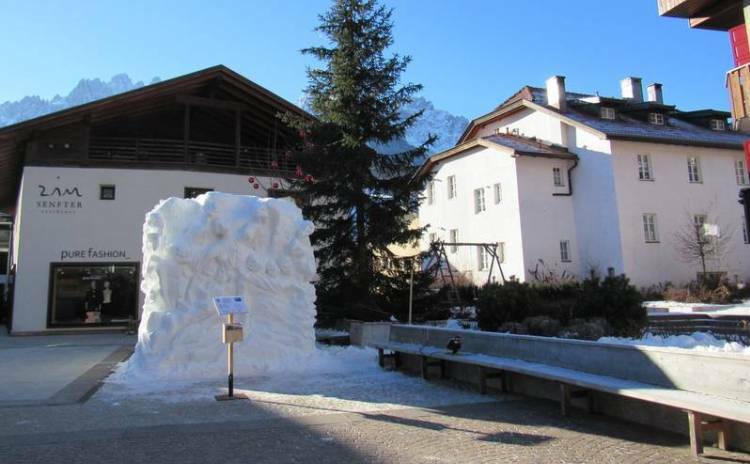 Enormous cubes of pressed snow (3x3x3 m) are placed all over the villages at the artists’ disposal. 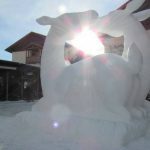 They are allowed to use a saw, a shovel and their inspiration with only water to solidify the snow sculptures. 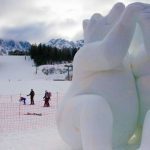 Snow sculptures must be completed within the three days of the event, then, it’s up to the visitors and the inhabitants to choose the best ones. 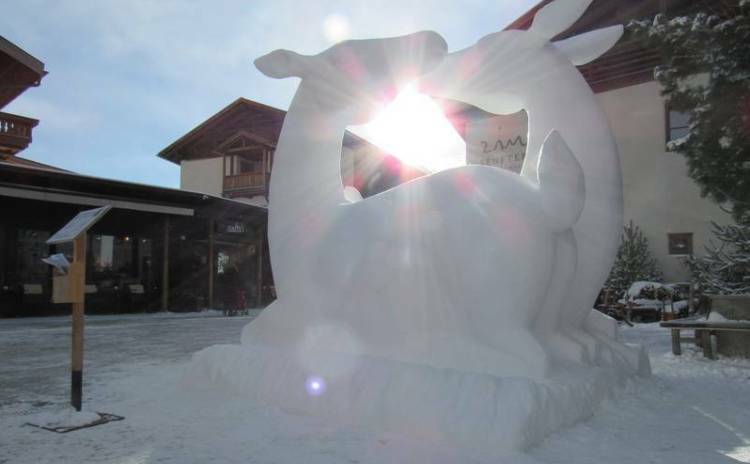 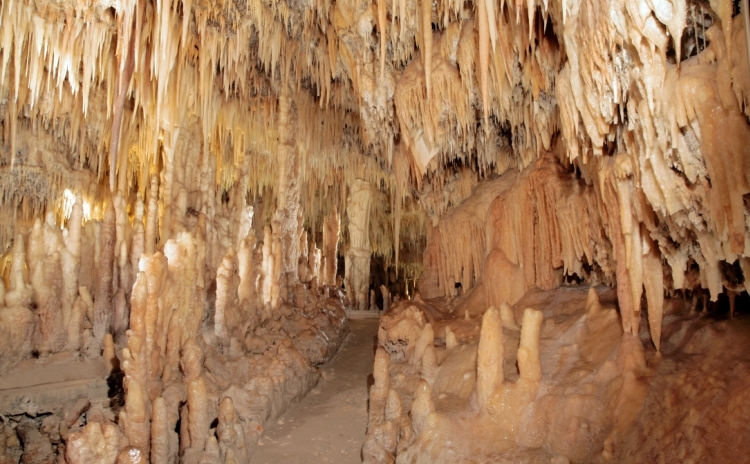 The location is cunningly illuminated so the sculptures can be admired also at night. 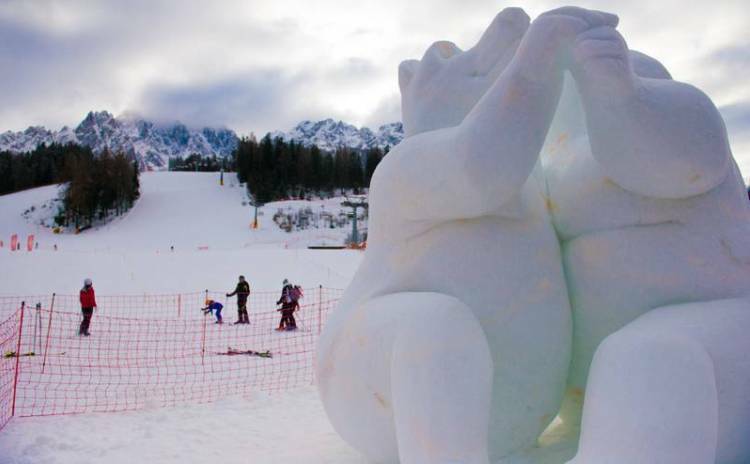 Sculptures are left there until spring thaw will melt them.